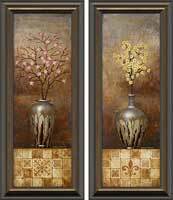 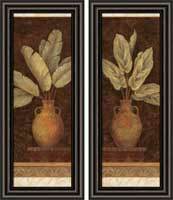 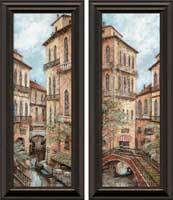 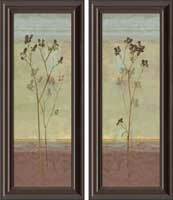 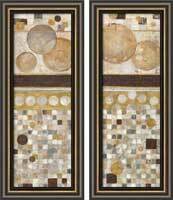 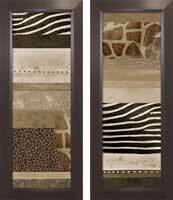 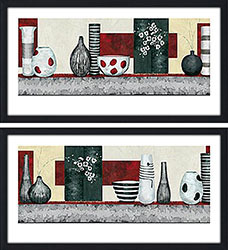 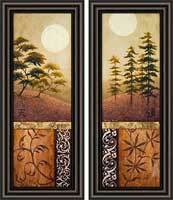 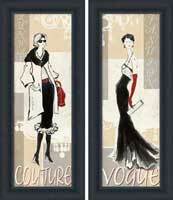 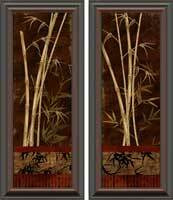 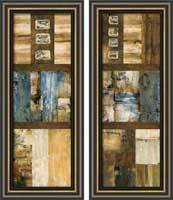 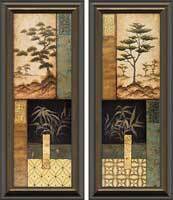 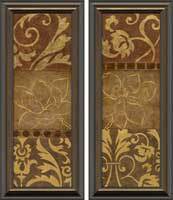 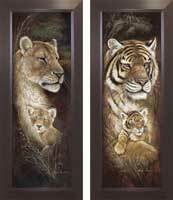 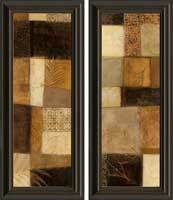 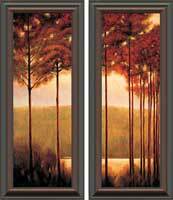 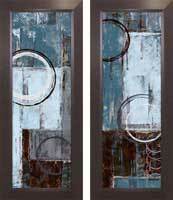 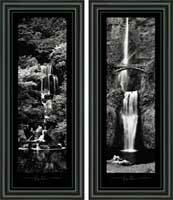 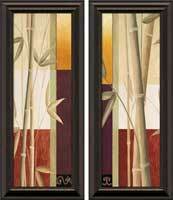 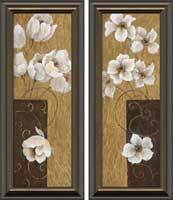 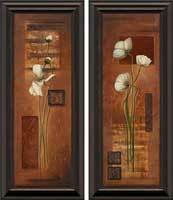 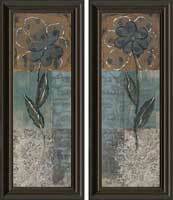 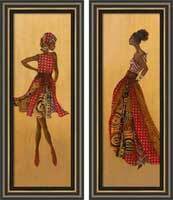 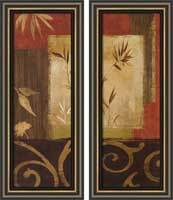 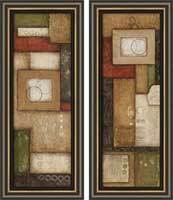 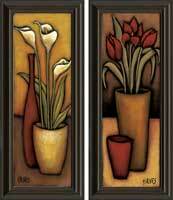 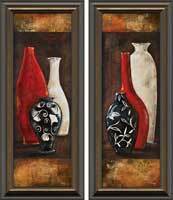 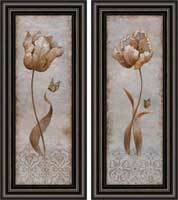 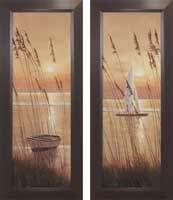 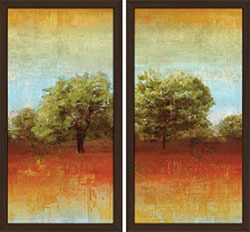 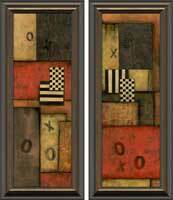 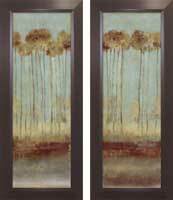 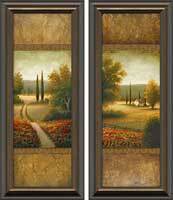 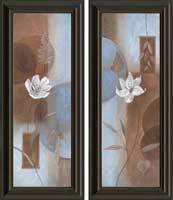 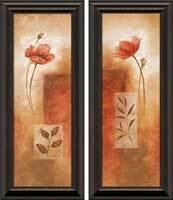 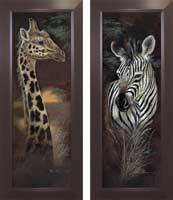 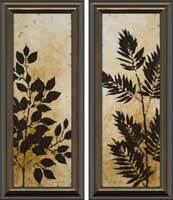 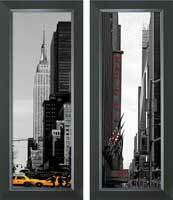 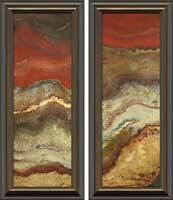 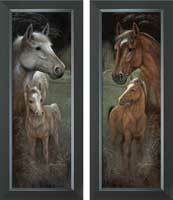 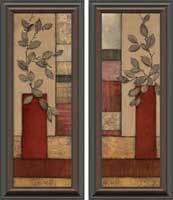 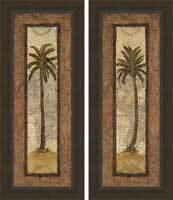 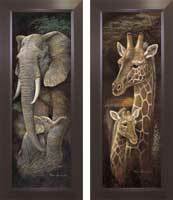 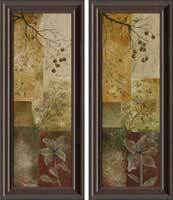 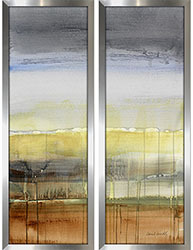 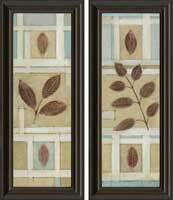 Panel Art Sets - Perfect matching pairs of Art are so hard to find in any retail store. 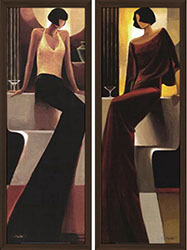 One twin was either bought, damaged or never even ordered. 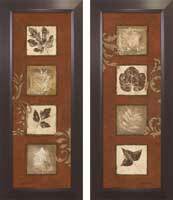 We know how wonderful your walls will look when you can find the perfect matching set of panels. 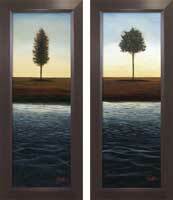 Keep them together or seperate them beside on either side of mirror. 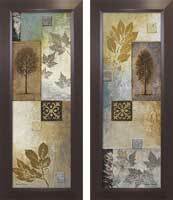 Either way, the colors are fabulous and their narrow fit will be just what your walls need!